.azure – Amit Bahree's (useless?) insight! Redis on Windows 8 and VS 2012 RC? I am trying to see if I can get Redis working on Windows 8 using Visual Studio 2012 RC bits – I have not had much success, but then I have not had much time to invest to try this out. I am wanting to give a demo tomorrow and would be good to see if I can get this working. Curious to know if anyone else has got this? If not Redis, then have you got some other implementation working on Windows 8? I was thinking of RavenDB. Posted on July 12, 2012 Categories .azure, .nosql, .opensourceTags .azure, .nosql, .opensourceLeave a comment on Redis on Windows 8 and VS 2012 RC? 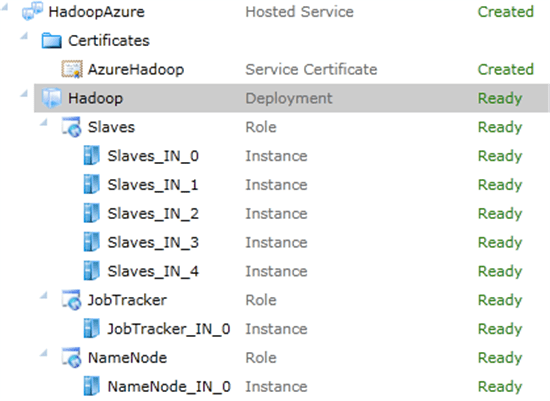 My dear friend Mario has finally got around to blogging and one of his latest posts shows, it is possible to run Hadoop (which if you are not familiar with, can be thought of as an open source version of Google’s MapReduce) in Azure. You need to setup a typical configuration of nodes (Name Nodes, Tracker and Slaves). Sure, there are a number of dependencies some you would expect, others not (e.g. Cygwin – cringe! ; but hopefully that will go away with Hadoop 0.22). I wonder what overheard the Cygwin runtime has? It would be interesting to know if someone is (or planning) to use this at work. Automated configuration management (across various environments – development, various testing, pre-prod and of course prod). 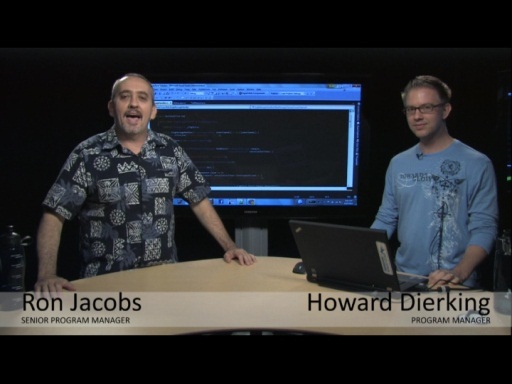 Microsoft has released a new Jan CTP of the Azure SDK and the Azure tools for VS.NET. You can get all the links from the Cloud Computing Tools and of course the Azure MSDN page. I would recommend you get the new SDK instead of using the one released earlier. Got all my tokens and got all the accounts up and running. Now need to write some code.